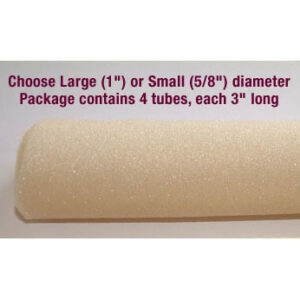 Home / Creams & Lotions / Pumice Sponge Includes FREE SHIPPING! The Pumice Sponge works gently to remove rough, dry skin from hands and feet. Sponge removes hard or callused skin from hands and feet with or without soap. 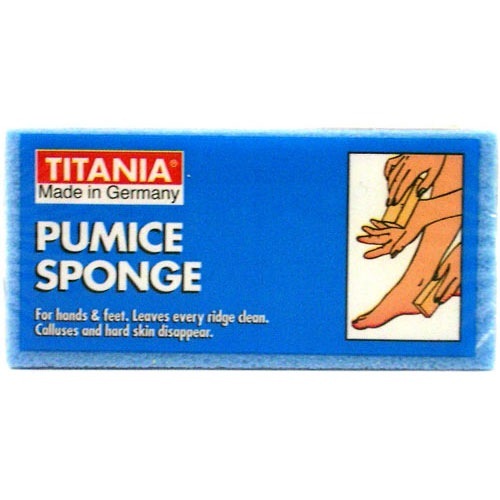 Titania Pumice Sponge – Made in Germany, works quickly, easily and safely to help restore skin’s natural softness. 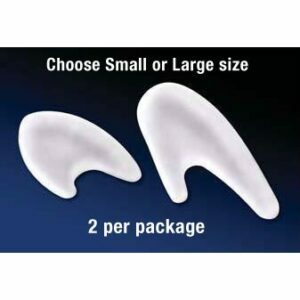 Price: $8.00 All our prices include FREE SHIPPING.